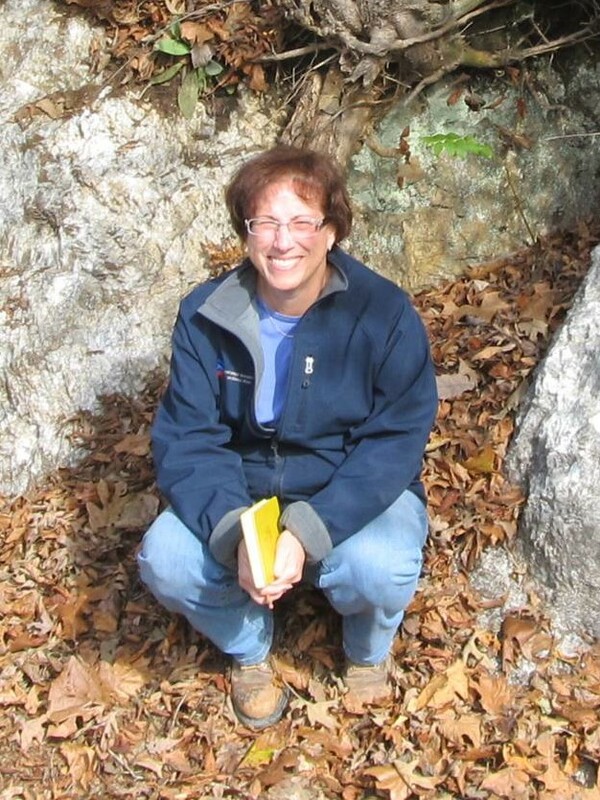 Martha Kopper is a Registered Professional Geologist who currently serves as the Geohazards Section Supervisor for the Arkansas Geological Survey. Ms. Kopper joined the Survey in October, 2015. Her work includes collaborating with local, regional, county, state and federal organizations to develop a geohazard database across Arkansas which includes (but is not limited to) karst and landslide hazards. Findings from this work will be summarized in a series of geohazard maps which will reflect areas susceptible to landslide and karst ground movement. She is also collaborating with others in a study of the Pennsylvanian aged Atoka Formation. She and her staff are currently conducting a geologic/geohazards study of a landslide impacted region of Crawford County, AR. Ms. Kopper has conducted numerous geohazard outreach presentations to various groups and organizations across the state. She collaborates with the Arkansas Governor's Earthquake Advisory Council, Arkansas Department of Emergency Management and the Central United States Earthquake Consortium. Her thesis focused on the upper Cretaceous palynology of the Graneros Shale in Kansas. She has served on the Association of Engineering and Environmental Geologists National Board and is a member of the Seismological Society of America, National Speleological Society and American Association of Stratigraphic Palynologists. She has worked both domestically and internationally for mining (groundwater and surface water modeling, solid mineral modeling), oil/gas and environmental consulting firms (groundwater installation and groundwater/surface water evaluations) and served as the Hazard Mitigation Manager for the St. Louis Metropolitan Area. She worked as a contractor to USEPA Region 7 conducting environmental monitoring, technical report preparation, hazard ranking scoring and soil sampling activities. Her previous field experience also includes project manager for a Manhattan Project legacy mixed waste hazardous waste landfill cleanup.